Baahubali’s Kattappa has become a household name. From kids to aged persons, everyone is impressed with the loyalty of the character and the way in which Sathyaraj portrayed himself in the role of Kattappa. But unfortunately, an old legal issue has started hurting him again. 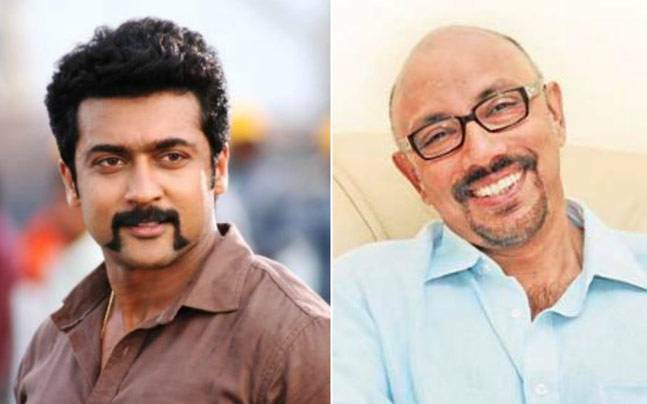 On Tuesday, a judicial magistrate court in Ooty, issued non-bailable warrants against eight leading Tamil film actors, including Sathyaraj, Surya, Sarathkumar, Vijayakumar, Arun Vijay, Sripriya, Cheran and Vivek. The case dates back to 2009 when a popular Tamil daily had published the photographs and names of female actors in Tamil film industry, accusing them of being part of a prostitution ring. In response to it, on October 7, 2009, the South India Cine Actors’ Association held a meeting to condemn this act. Interestingly, the meeting was presided over by superstar Rajinikanth. Following strong protests from the film fraternity, the newspaper retracted the story. However, Rozario Mariya Susai, a freelance journalist in Ooty has moved to the court claiming that the actors in the meeting attacked all journalists instead of targeting a particular Tamil daily that published the article. The complaint was filed under the Section 200 of the Criminal Procedure Code (CrPC) for the offense under Section 499 (defamation) and 500 (punishment for defamation) of Indian Penal Code. The actors had filed a petition in the Madras High court seeking to quash the case. However, the petition was dismissed. The case came up for hearing again on May 15 and May 23, but the actors have not appeared in the court for the hearing. Therefore, judicial magistrate Senthikumar Rajavel issued a non-bailable warrant against them.